Train journeys have a certain charm; you can leisurely sit back and watch the changing landscapes, share a warm cup of coffee with your fellow passengers while exchanging exciting stories, or bond with your friends over a game of cards — it gives you a chance to truly unwind before you reach your destination. If you’re one of those few people who still prefer train journeys to quick flights for your holidays, we’ve got some fascinating train journeys in India that you might want to check out. From cutting through steep mountains to moving past lush green fields, these train journeys will give you the best experiences to remember. 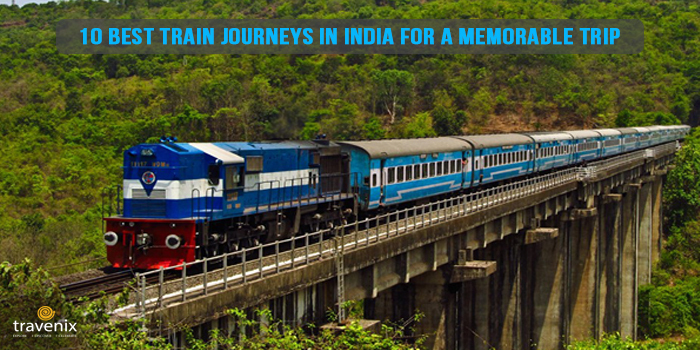 The Konkan Railway follows a path that covers both the mighty Sahyadri mountains and the stunning Arabian Sea. So, the whole route is full of varied and scenic landscapes — from sunlit paddy fields to hundreds of small rivers, there is a lot to see on this journey. 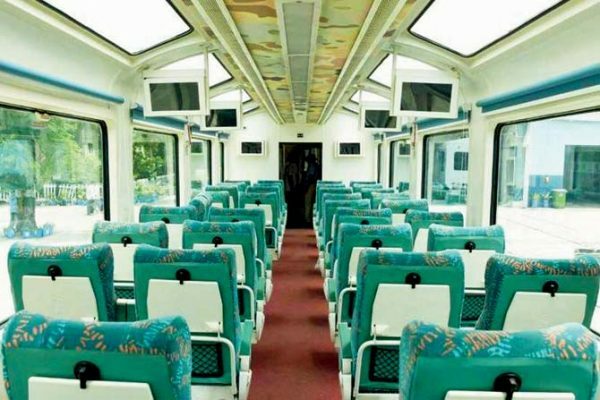 But with Mumbai-Madgaon Jan Shatabdi Express’ new Vistadome coach you can get a panoramic view of the whole scenery. It is an all-glass coach; so while your train passes through lush greenery and tunnels, you can see it from the huge glass windows as well as the glass roof. It is especially a treat to the eyes during spring and monsoon, when colorful wild flowers fill the landscape. 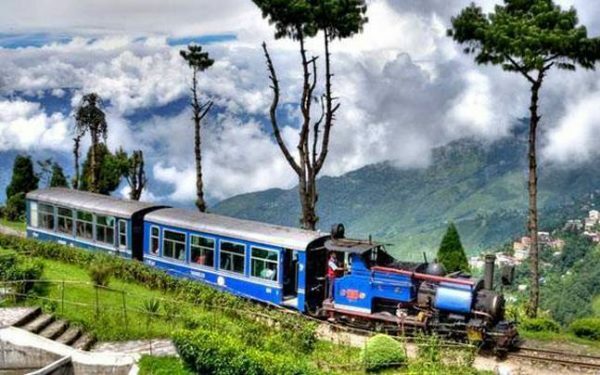 A UNESCO World Heritage Site, The Toy Train from New Jaipulguri starts at a slow pace of about 15 kmph; so you can sit back and watch in peace as it goes around in curves near the beautiful tea gardens. Through the 78 km long trip, you will cross Siliguri, Mahanadi, Kurseong and Ghum, the highest narrow gauge railway station in India. While dense forests and beautiful scenery are the highlight of this journey, if you are lucky, you might even get a sneak peak of Kanchenjunga from the tip. Aboard one of the best luxury trains in India, you will not only get a truly royal treatment but will also get to see the best of wildlife. 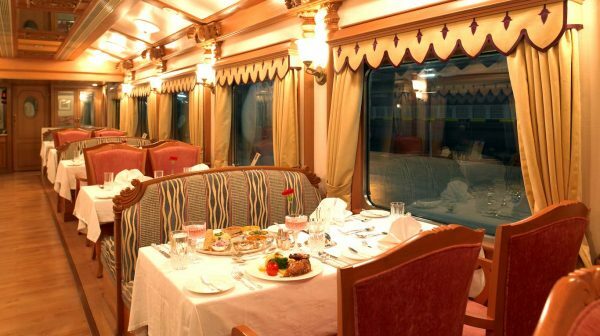 The Maharajas’ Express takes where all the action is: from the forested hills and lakes of Ranthambore National Park, the sprawling palaces of Jaipur and the iconic Taj Mahal — everything is covered in their seven day trip. If you’re a little short on time, look at their three-day route plan; this train journey definitely gives an experience to be cherished. The Island Express should be your choice of journey if you’re looking in soak in some tropical sun. Origination at Bangalore, the train goes all the way Kanyakumari, the southernmost tip of India. 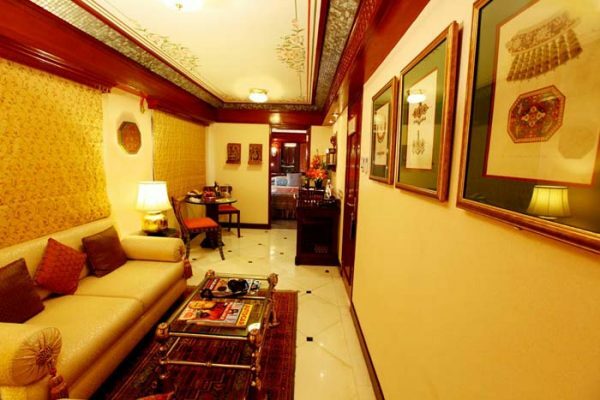 In between, it crosses the beautiful countryside landscapes of Kottayam, Palakkad and Thiruvanthapuram. Expect to be amazed by idyllic views of the palm tree-lined roads, thick greenery and small churches in the middle of nowhere. 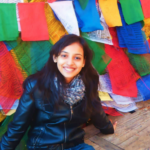 The Himalayan Queen zooms past various tunnels and bridges to take you through the blooming orchards, small streams and waterfalls in Shimla. 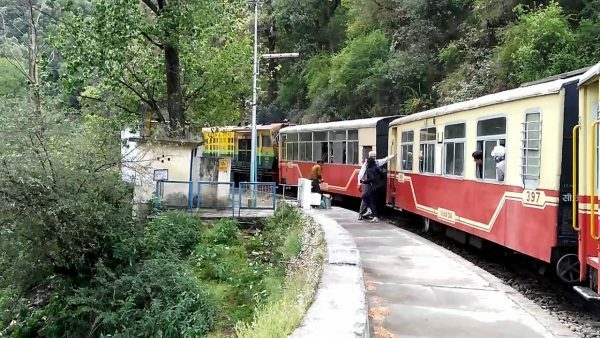 This narrow gauge train has been running since 1903, and has now been added to the UNESCO list of World Heritage structures. While the view is absolutely is a treat for your eyes, the slow pace will also ensure that you can enjoy some leisure there. 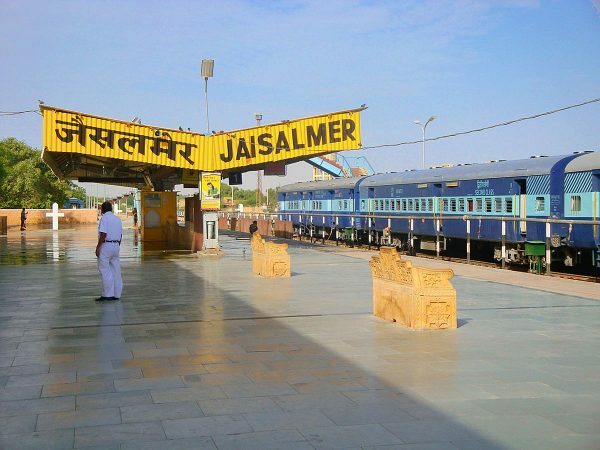 Delhi Jaisalmer Express lets you experience the desert in all its glory from a distance. On this journey, you’ll get to see a variety of cacti, plenty of camels, lines of sand dunes and tiny houses of the locals. This trip is a much needed precursor before the typical desert safari in Rajasthan; it gives you an idea of what to expect. The Coimbatore Rameshwaram Express gives you a taste of the coastal life and the pristine beauty of India. 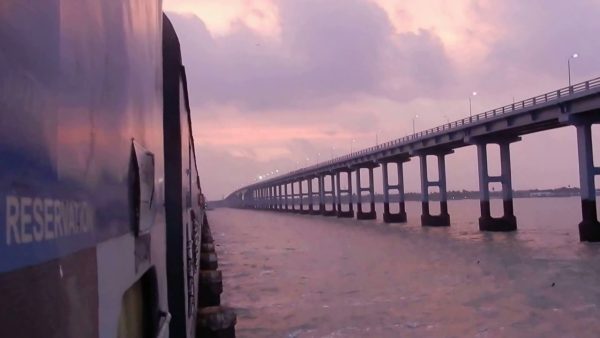 The best part of this train journey starts from Mandapam in Tail Nadu, after which the landscape gives out a laidback vibe.It also passes over the Palk Strait, which happens to be the second longest bridge in India. The Dibrugarh-Rajdhani Express takes you amidst stretches of tea gardens, and over the serene Brahmaputra river. This train is also an important linking point to reach Ledo, which takes you to the eastern end of the Indian railways service. It is a journey that will let you take in the beauty of nature in tranquility. The journey with the Golden Chariot will give you a taste of heritage, culture and wildlife in India — all in the lap of complete luxury. 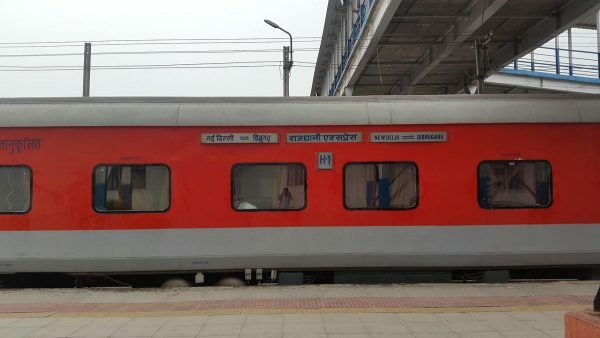 The train offers two itineraries: one covering only the main sites in Karnataka and Goa, while the second one has selected areas in Tamil Nadu and Kerala as well. The treatment in the train will make you feel royal, while the journey will ensure that you see India in all of its magnificence. 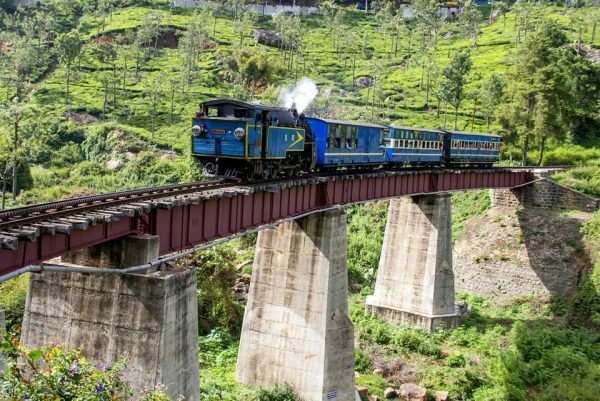 A toy train, the Niligiri Passenger train offers an exciting journey as it passes through 16 tunnels and almost 250 bridges. Starting from Mettupalayam, it covers a distance of 46 kilometres, which is filled with rolling greenery on all sides. Operational since 1905, the train was included in the list of World Heritage Sites by UNESCO for its brilliant engineering. Whether you are looking to sit back and enjoy the views or want to experience all the varied landscapes and terrains that India has to offer, these train journeys will ensure that your trip is truly memorable. 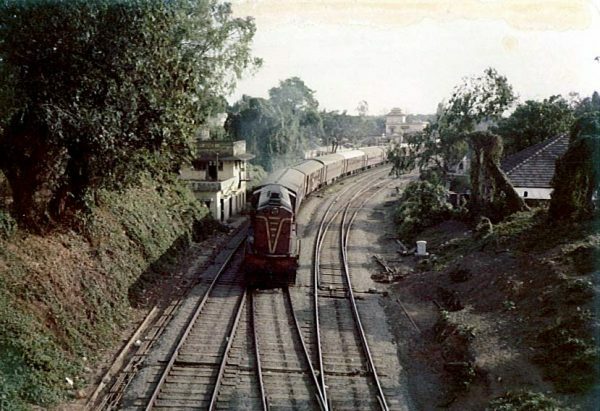 Which train journey did you have the most fun in? Do let us know about it in the comments section below.